The best thing about today’s surprise announcement of Chrono Trigger on PC is that Square Enix hasn’t changed the graphics. This is a port of the mobile version, which didn’t get the sort of ugly remake that Final Fantasys V and VI received. 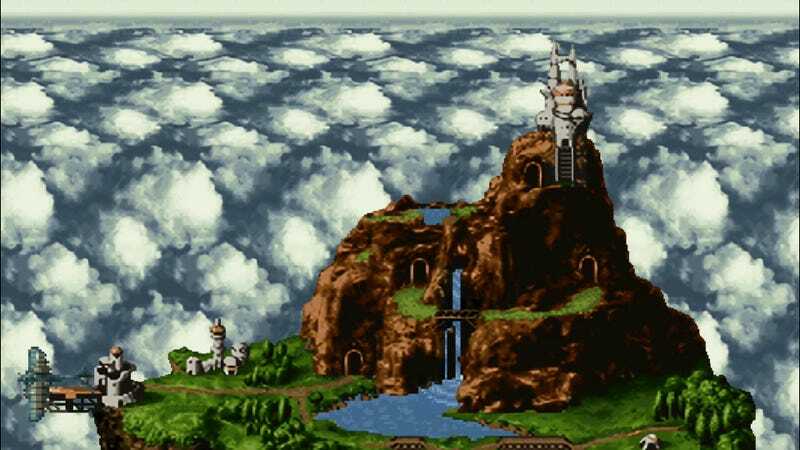 The $15 purchase of 1995's Chrono Trigger, widely considered to be one of the greatest role-playing games of all time, includes the two extra dungeons added in the 2008 DS remake. The fonts aren’t the best, though. Trailer below.